YELLOW FLAG IRIS seeds (iris pseudaconus) from Wildflowers UK. 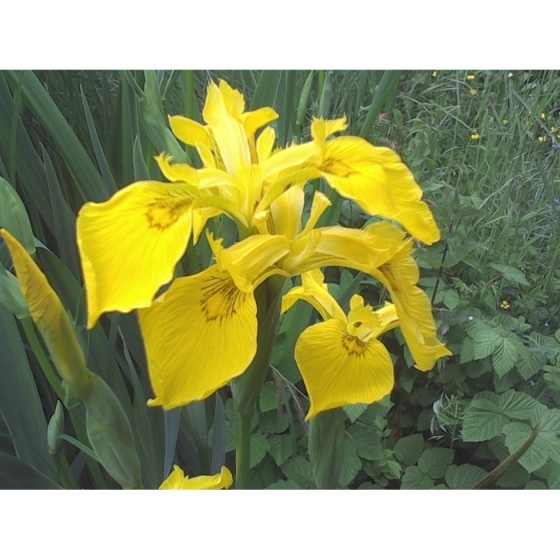 Yellow Flag Iris seeds should be sown directly outside or in trays of compost in autumn. Any trays should be left outside over winter in a cold frame or covered with a sheet of glass. The compost should be kept very moist. Germination will normally occur the following spring after winter chilling. The seedlings can then be pricked out and grown on, for planting out later in the year. 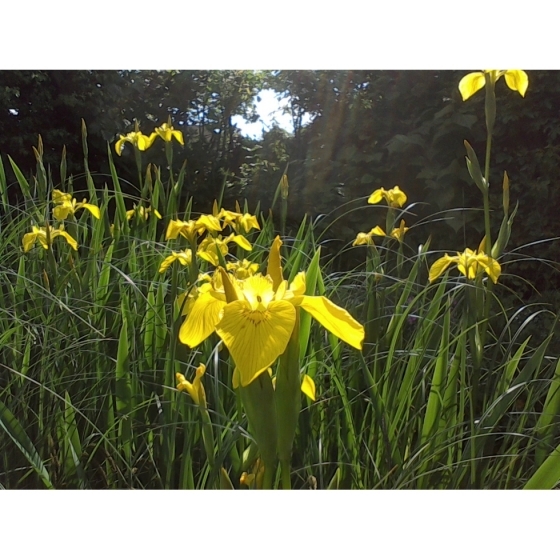 Once established, Yellow Flag Iris plants will spread by means of an underground rhizome given the right conditions. An alternative technique for sowing water margins, is to simply scatter a few seeds into pond or lake water, and let nature take its course. However this would not normally be as reliable as the above methods. 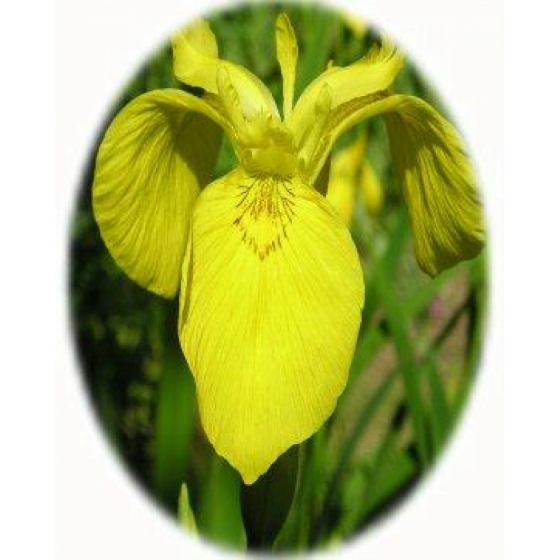 To purchase Yellow Flag Iris seeds, please select a quantity above and click add to cart. To ensure the best chance of success, we sell all of our wildflower seeds by weight, which ensures each wildflower seed packet contains a good quantity of seeds. The recommended sowing rate is 1 gram per square metre. Yellow Flag Iris seeds are large and the number per gram is approx. 20. All of our Wildflower seed packets contain seeds of Native British provenance.